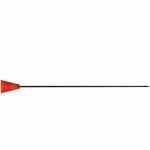 Our sporting goods page has products such as blowguns, slingshots and accessories for each. These sporting goods are great for kids of all ages. 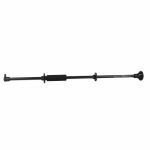 Blowguns: Blowguns are available in 18, 24, 36, 48, 60 and 70 inch models. The longer the model the farther the range. 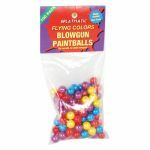 Along with blowguns we offer a full line of accessories for them such as stun and target darts, paintballs and quivers to carry extra paintballs. We also carry the splatmatic which can convert your blowgun into an semi automatic paintball shooter. 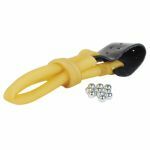 Slingshots: This deluxe slingshot is made of lightweight aluminum which folds down into a compact size and has a range of over 100 yards. 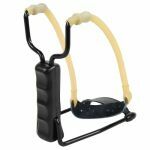 We carry all your slingshot needs such as extra ammo and replacement bands.